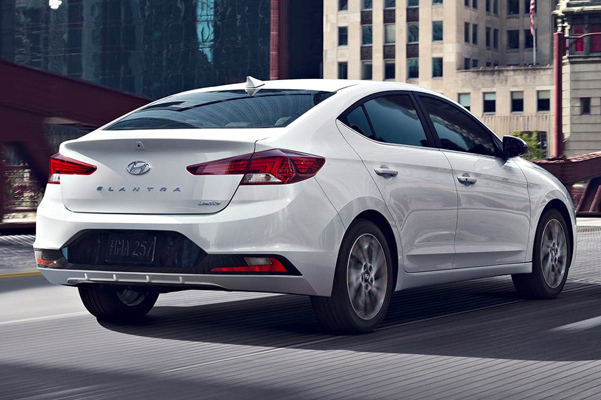 The new 2019 Hyundai Elantra sedan is the stylish, innovative and fuel efficient car you need for every drive around Denver. Wondering about the 2019 Elantra specs? 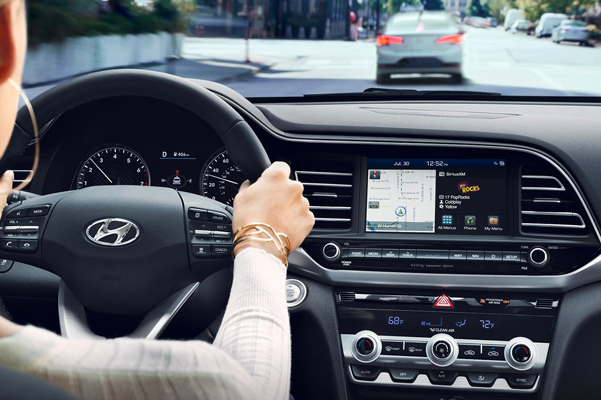 The new Hyundai Elantra engine provides all the power you need to take on Colorado streets with confidence, while the incredible new Elantra mpg ratings will allow you to stay on the road for hours at a time. 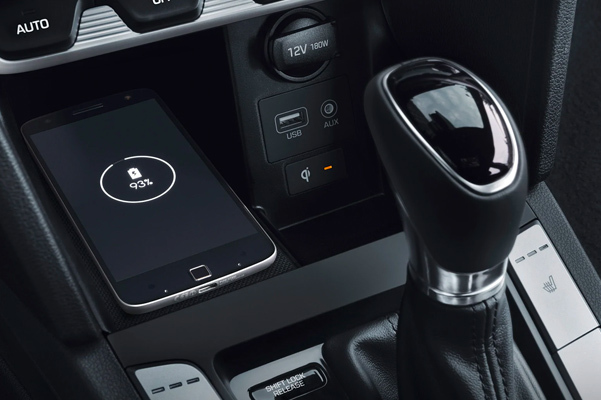 And with an impressive array of 2019 Elantra interior features at your disposal, you and your passengers will stay connected and engaged throughout every journey. 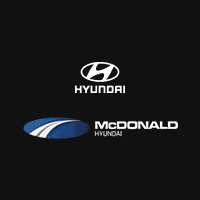 Stop by our Hyundai dealership near Denver, CO, to ask about the 2019 Hyundai Elantra price and our new Hyundai Elantra lease specials! Whether you want to buy a 2019 Hyundai Elantra SEL or lease a new Elantra Value Edition, we’ll help you get behind the new Hyundai sedan of your dreams when you come by our Greater Denver Hyundai dealer. 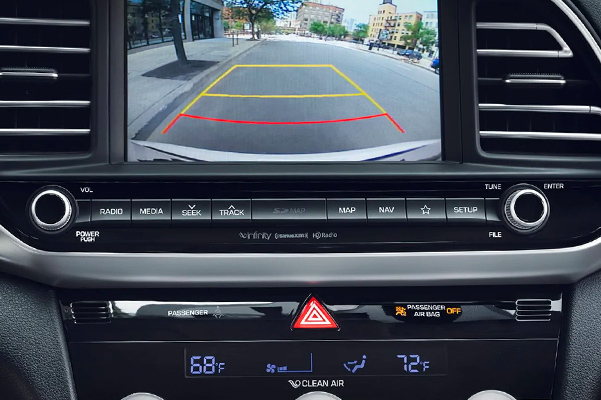 Visit us today to take a 2019 Hyundai Elantra test-drive!